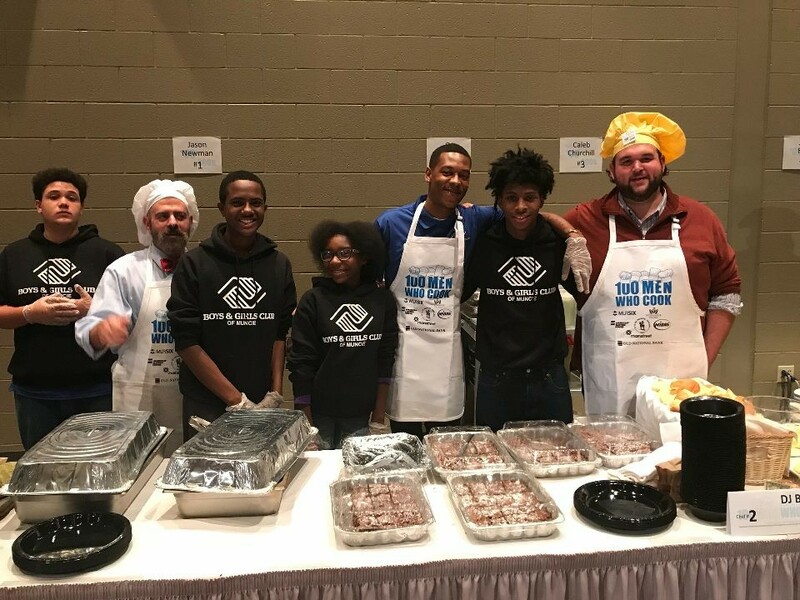 The Boys & Girls Club of Muncie is hosting a Teen Town Hall on Wednesday, November 8th from 5:30 p.m. to 6:30 p.m. at the Madison Street site (1710 S. Madison). This event is for all high school students and you don’t need to be a member to attend. We are wanting to hear from all students on what they want to see and do at the Club. There will be food at the event. Please come with BIG ideas.